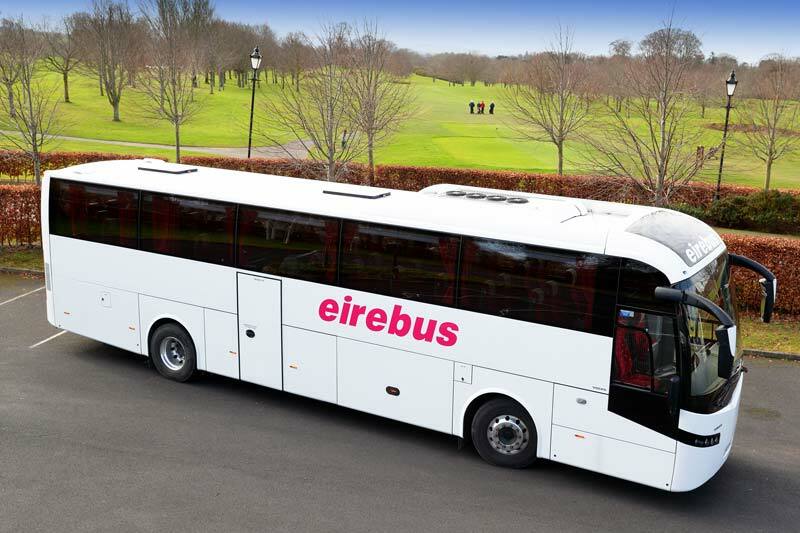 Eirebus DMC offers unrivalled direct access to our own fleet of touring coaches via our parent company Eirebus. 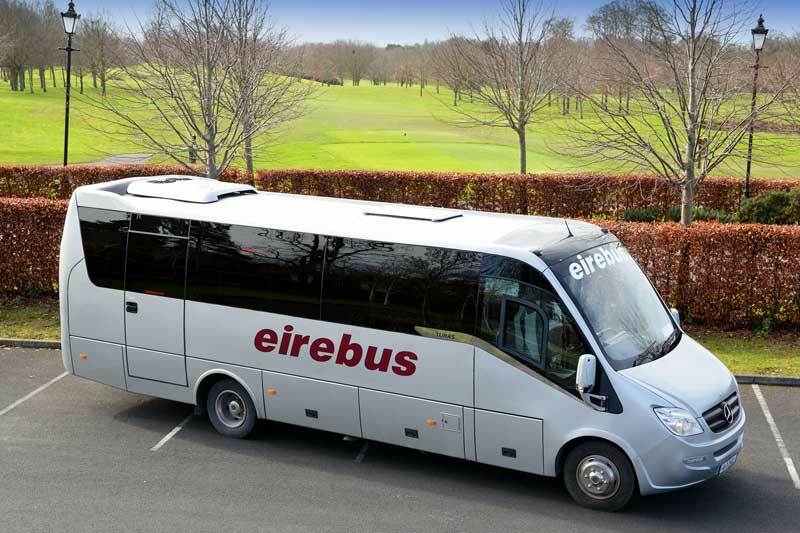 We have a fleet of 70 high spec touring coaches ranging in size from 16-49 seats, comprised primarily of Mercedes and Volvo models. Owning our own fleet of luxury vehicles allows us to pass on cost savings to you and our vast experience in coach transport and vehicle maintenance ensures greater reliability and flexibility for all clients. 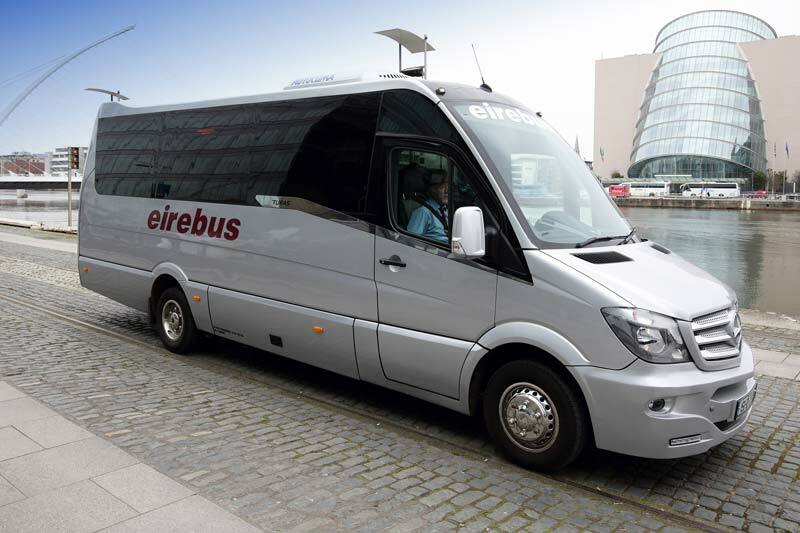 Our drivers are qualified professionals with many years’ experience working in Irish leisure and business travel, so you can rest assured that your group will be in safe hands throughout their trip. 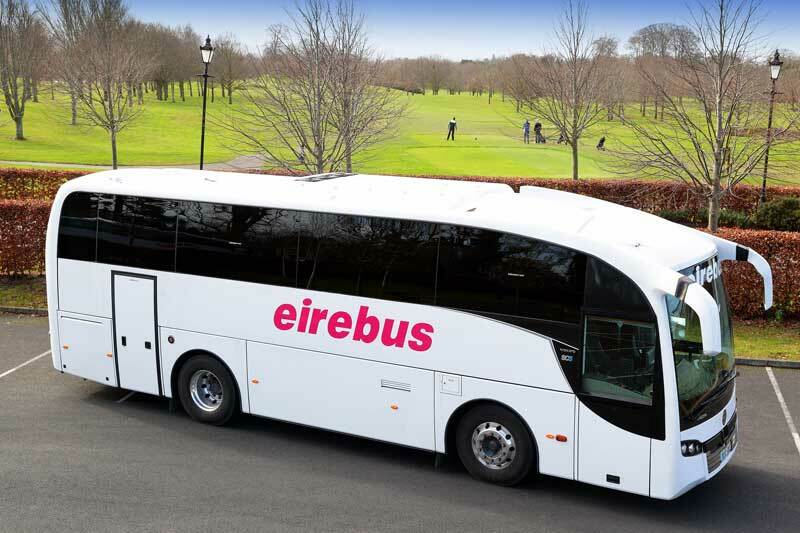 Eirebus invests in new touring vehicles annually. The luxury fleet is meticulously maintained at our purpose built premises located close to Dublin Airport.